This is a superb two bed house in Durham where you can live as 2 singles or if you prefer to live with your partner, you could always convert the 2nd bedroom into a study. 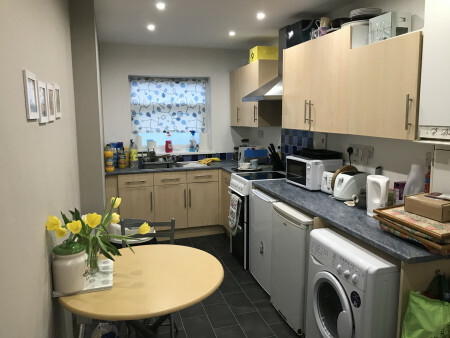 This is a superb two bed house in Durham where you can live as 2 singles or if you prefer to live with your partner, you could always convert the 2nd bedroom into a study. 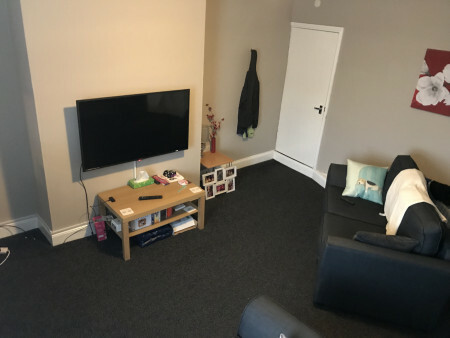 The property briefly comprises - Entrance hall , Large Lounge and modern fitted kitchen with fridge, freezer and Washer/Dryer. 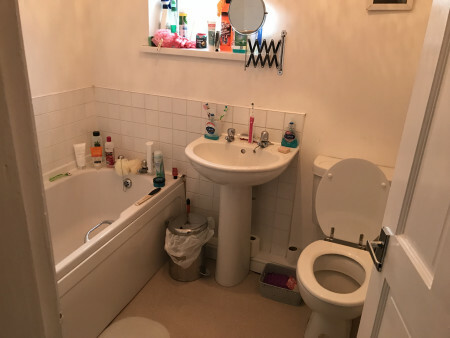 Upstairs two double Rooms with Bathroom. 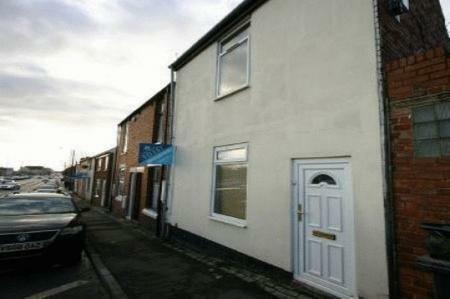 Only 2 minutes walk to Tesco and all of the new shops at dragonville are on your doorstep too. 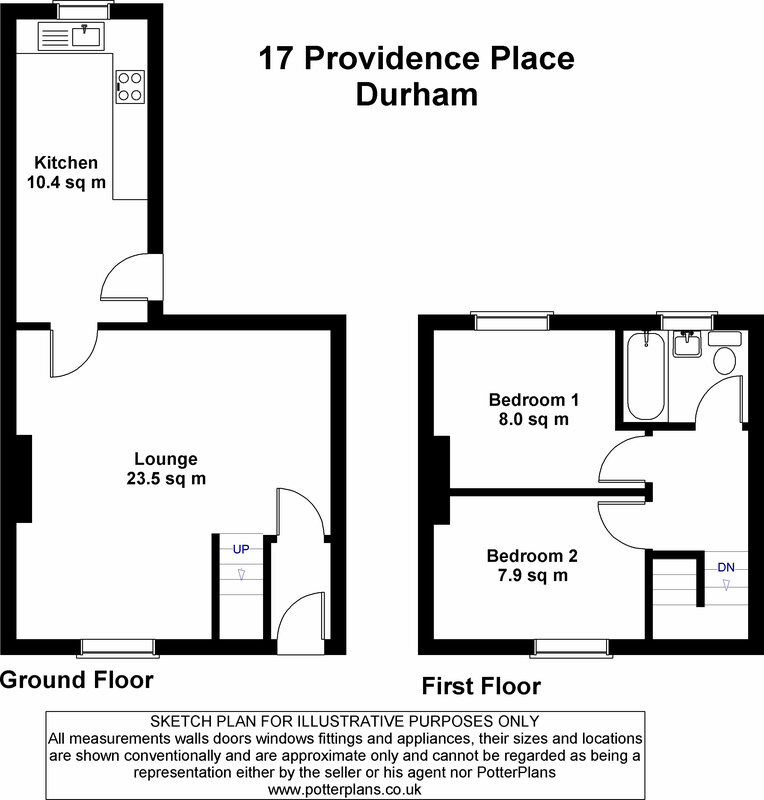 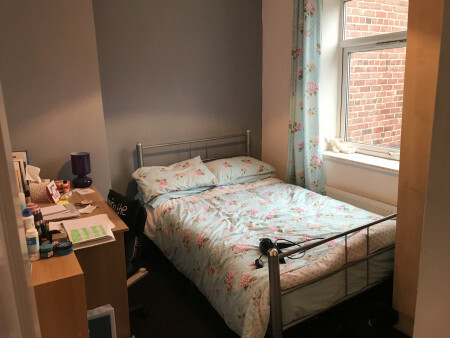 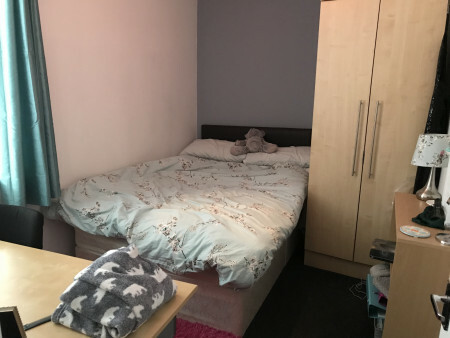 Looking for other 2 bedroom student houses in Durham?